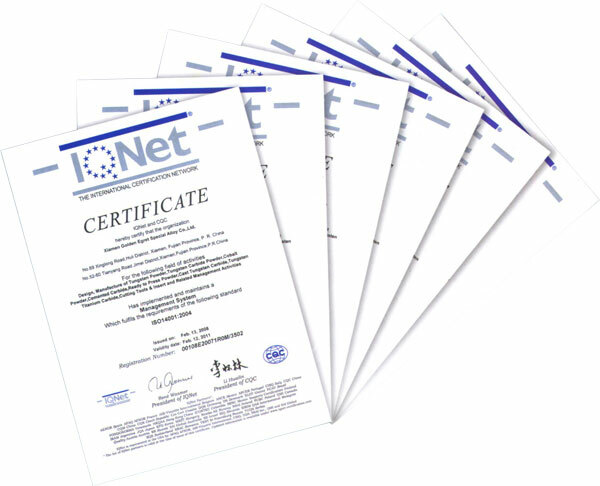 Global first-class production, testing and inspection equipment ensures the high quality product and continual excellent processing effect and nearly all the clients’ requirements can be satisfied. 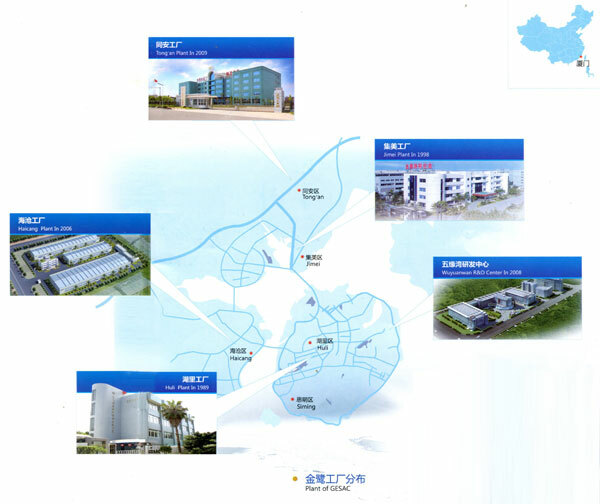 Xiamen Golden Egret has a state-level tungsten technology R&D center. More than 100 experts and R&D personnel work in the center to research and develop the tungsten material project and processing technology. 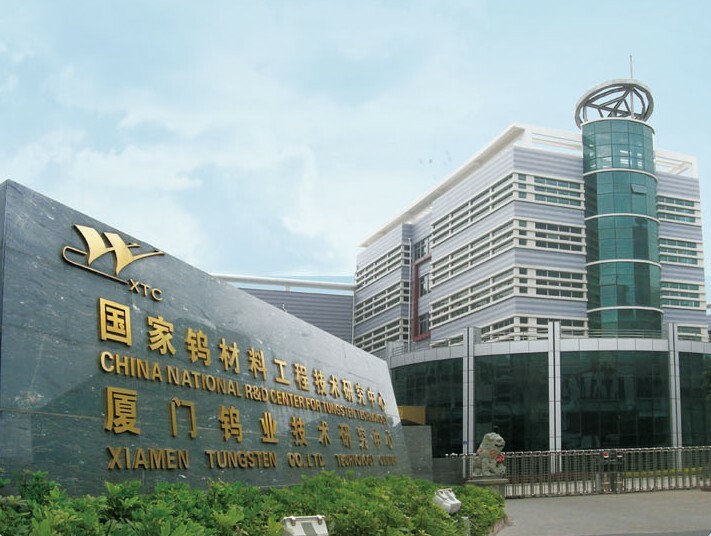 The R&D center has independently undertaken several state-level R&D programs, and the company is awarded as «National Key High-tech Enterprise», «Enterprise with Advanced Technology» and «Export-oriented Enterprise».